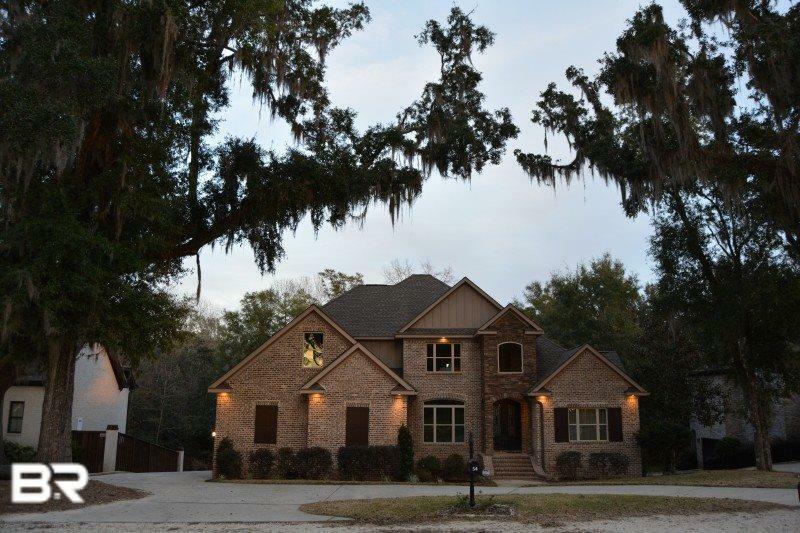 Owner built custom home in a beautiful and rare location in Spanish Fort. 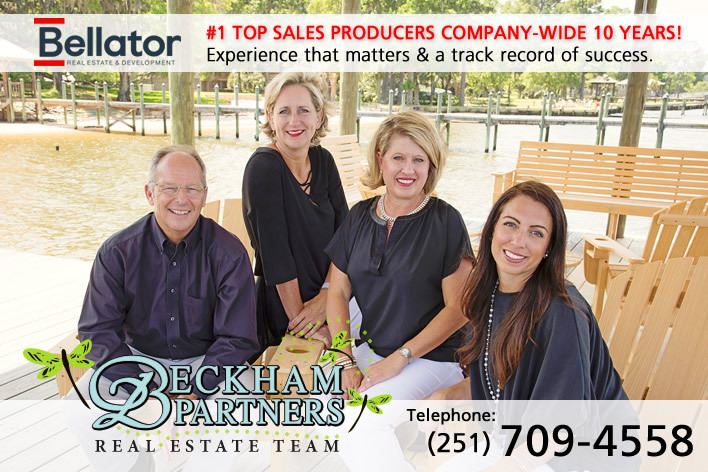 Fantastic views of Bay Minette Basin, Mobile Bay, and the Mobile Skyline! 2 story home with main level master bed, beautiful kitchen with a great view of the bay plus 2nd bedroom and bathroom. Upstairs holds 3 addl. bedrooms, 2 baths, great views of the water, plus a huge bonus room! Unfinished walkout basement. 740+ sq. ft plus addl. bathroom. Gas fireplace, large covered deck overlooking backyard. Large main level garage with 3rd car garage on lower level. Entire yard recently re-sodded with empire zoysia grass! Directions: From Hwy 225 Turn Onto General Canby Drive. Turn Right Onto Speckle Trout Route. Follow It To The End Of The Road And Take The Gravel Road On The Right Side Of The Cul-De-Sac. Our Home Is The Third One On The Right.